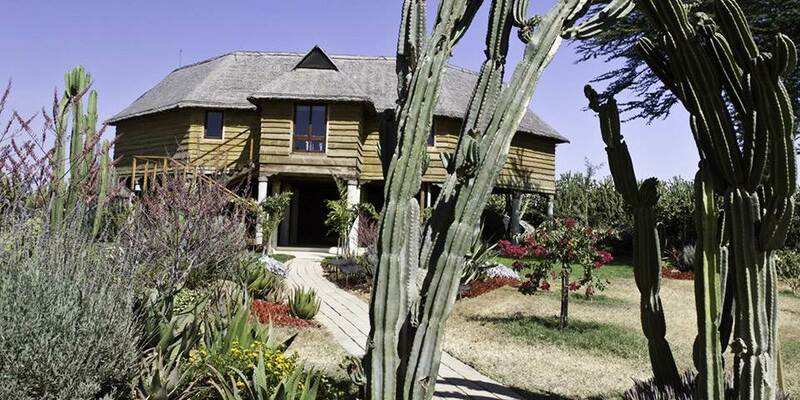 Segera Retreat is an extraordinary oasis right in the heart of the Laikipia Plateau; a sanctuary of calm amidst beautifully sculpted botanical gardens. 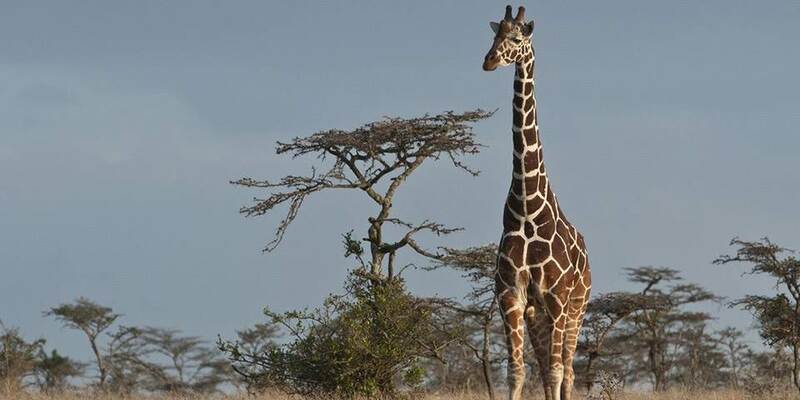 The 50,000 acre Segera ranch forms part of an important wildlife corridor and has become a sanctuary for elephant, lion, leopard, cheetah, buffalo, eland and a wealth of plains game, including many endemic northern species such as reticulated giraffe and beisa oryx. Activities on and around Segera can be selected from the unique 4C menu, drawing upon the innovative approach to sustainable development and ecosystems management developed by the Zeitz Foundation. 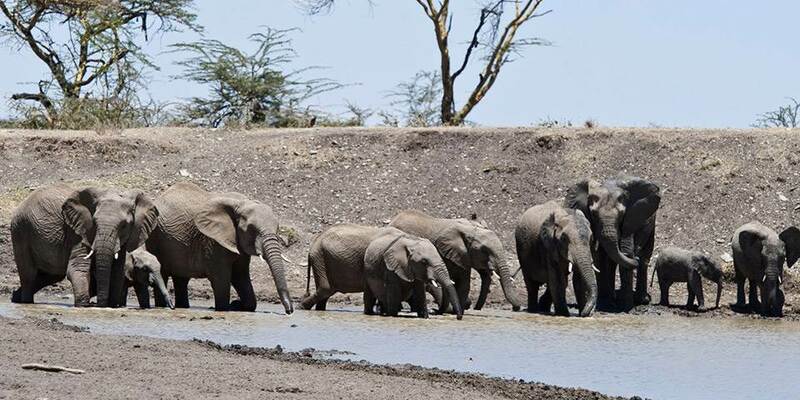 The Centre for the 4Cs provides further details and insights into the exciting activities that you can choose to engage with during your stay on Segera. Activities on the 4C menu include: engaging with local cultures; spending time with the resident staff of the Zeitz Foundation to learn more about the complexities of conservation and community, culture and commerce; and of course experiencing the species diversity and wildlife of Laikipia through game drives, walks, hides and sleep-outs. 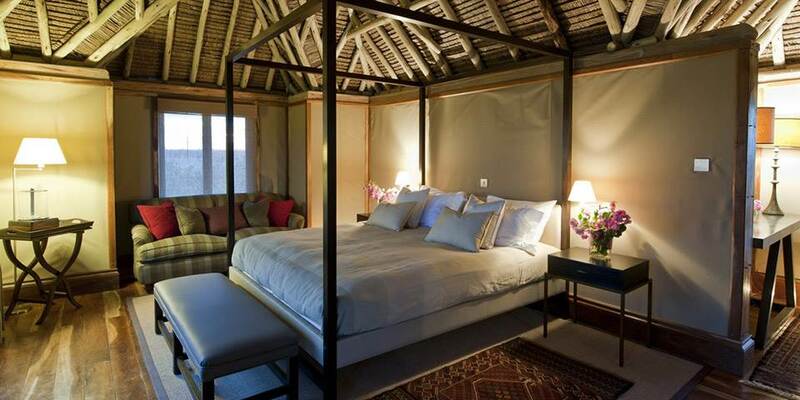 Within the privacy of the 6 villas, a large bedroom and en-suite bathroom fill the upstairs space under timber trusses. A private sun deck in the garden offers comfortable sun loungers for soaking up the African sun, while a Jacuzzi bath, sunk into the deck outside the bedroom, offers a unique vantage point. Each villa includes in its décor original, individually selected paintings and other art from a range of Africa’s most inspiring artists. 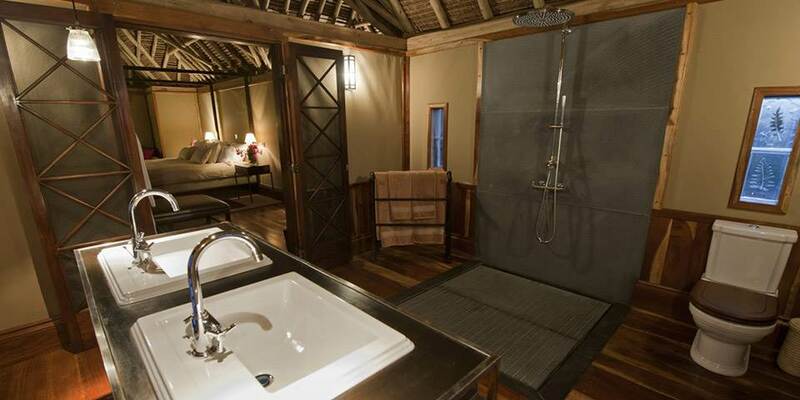 The original stables have been beautifully renovated; the boxes in which the horses used to stay overnight have been restored carefully, keeping their original beauty. Along with the nearby Wine Tower, this forms part of the main area complete with bar and dining room filled with selected art of locally and internationally acclaimed artists. The Paddock House, which is situated in the old horse paddock, provides stunning views of Mount Kenya from its vast terraces, with ample space for comfortable lounging, reading and relaxing during the day and evening. Guests also have the rare opportunity to view the private art collection of Segera’s owner, which includes a number of striking sculptures that dot the retreat.